For an efficient field force it is very important to be able to communicate on demand. Emails can be helpful when there is good enough time to respond, however for some business critical decisions it is important to be able to get instant decisions or feedback. EVA Communication Suite earlier allowed a enrolled device to chat with their Admins and vice-versa, but now EVA Communication Suite provides two-way device to device chat. Two way chat is a powerful feature that allows an end user to chat with another end user using the EVA messenger. Currently, this feature is limited to the users/devices belonging to the same device group. ✅ You must have the EVA Communication Suite enabled on your MobiLock account. ✅ All the devices must be updated to MobiLock Pro v4.0.1 and Eva Client v3.0.0.2080 (42). From your dashboard, go to EVA Communication Suite ➞ Settings. 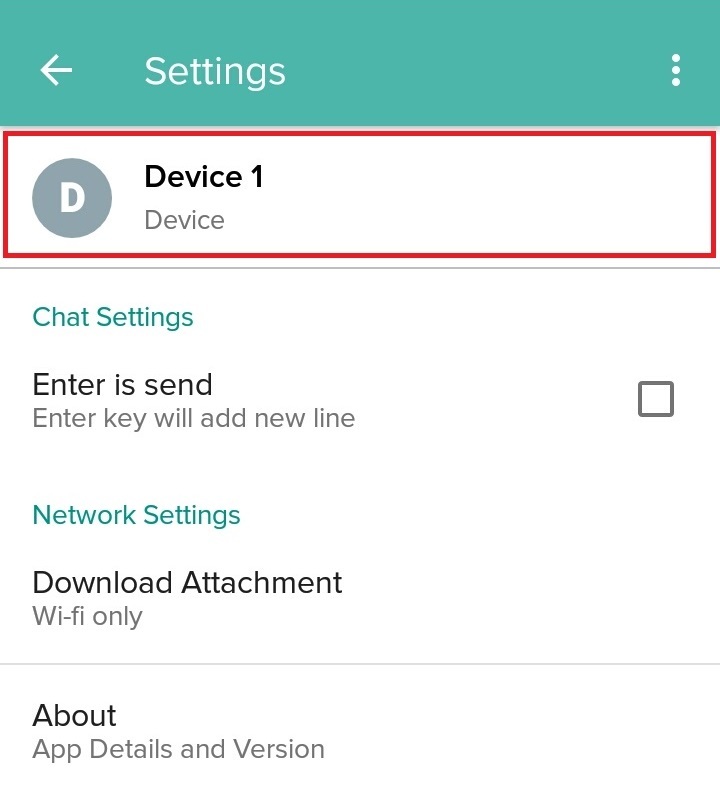 Scroll down to the Device to Device chat option and click on the slider to enable the feature. 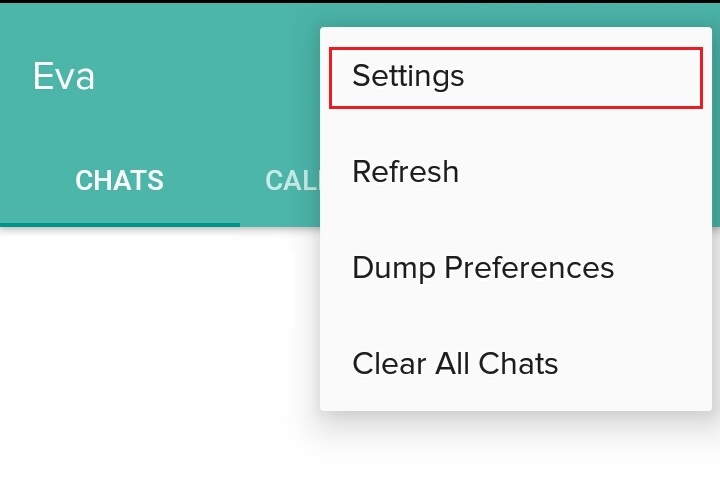 The Two way chat and call option is now enabled from dashboard. Once this setting is enabled, on all the devices where the latest Eva client is enabled, the users can see the other devices that are in the device group. They can chat or make a VoIP call with them. In the section below we walk you through the experience on Eva Android client. Open the EVA app on the android device. Tap on the Start button under the Chats tab. You can also click on the + sign at the upper right corner on the main screen of the app and select the contact from the list. Tap on the contact you want to chat with. 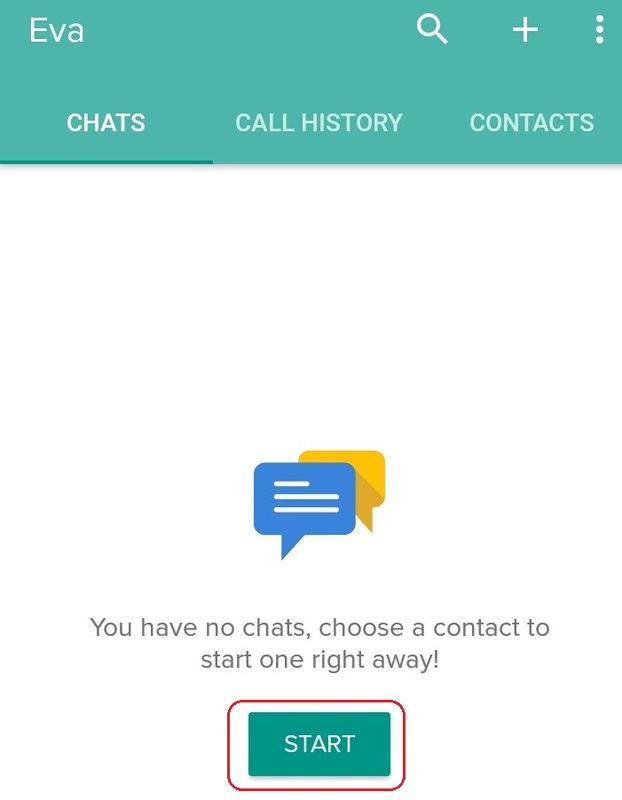 A chat screen will appear that will allow you to chat with the selected contact. The EVA suite also allows you to make calls from your device to another device. You can either make a SIM-based call or a VoIP call. Open the EVA app on your android device. Tap on the contact you want to make the call to. From the chat screen, tap on the 📞 icon in the upper right corner. By default every device enrolled in MobiLock gets a default device name. These device names may not be intuitive to identify the user to initiate chat. To solve this problem, MobiLock offers the admin or the end user to change the display name of the device. 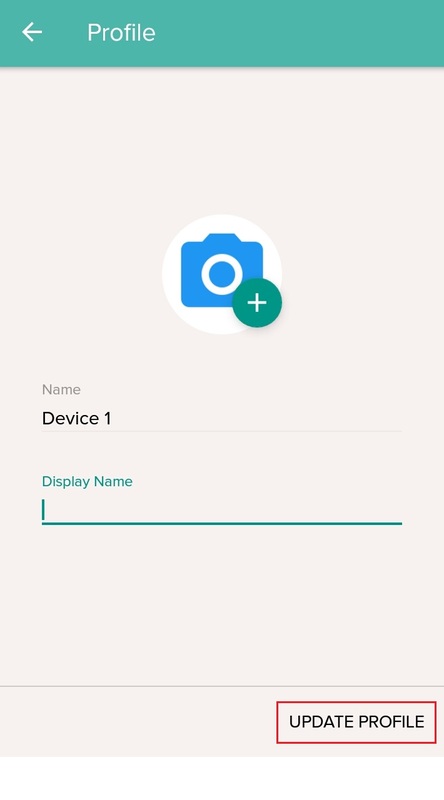 A device display name can be changed from the dashboard by the admin or from the settings of a device by the user of that device. The sections below describe on how to do that from Dashboard and on Device. 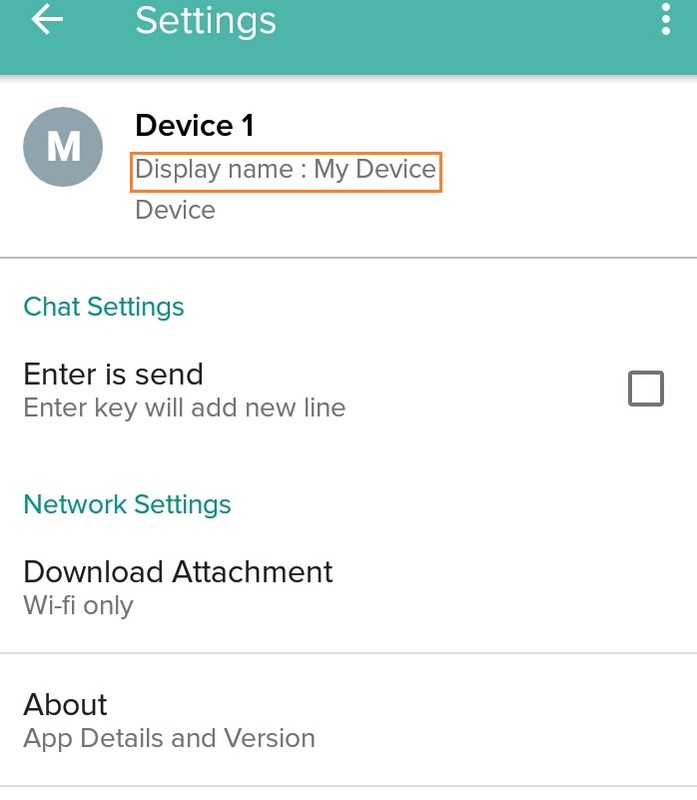 Scroll down to the Device to Device chat option and click on the Set Display Name for Devices button. A popup screen will appear. Click on the Download CSV button. The CSV file contains details of your end user devices. 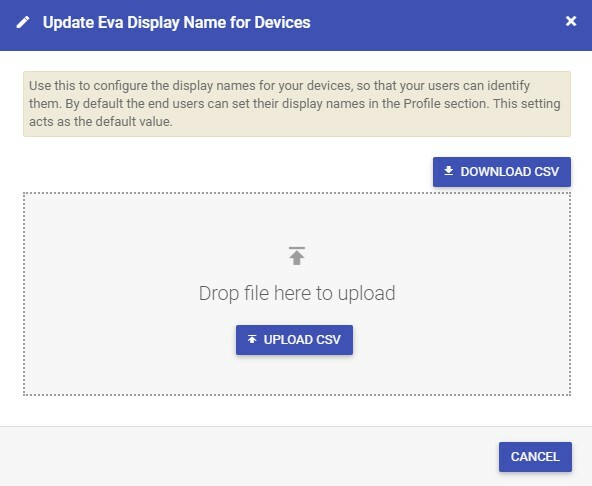 Open the CSV file and add or update the device name for your device under the the eva_display_name field. Do Not edit the device_id and/or IMEI_No fields. Click on the Upload CSV button and upload the CSV file. Once the CSV file is uploaded, you can see the updated device display name from the EVA notification screen on the upper right corner of the dashboard. From the main screen, tap on the three dots in the upper right corner. Replace the existing device name with the new name and tap on Update Profile. The Settings screen will show you the updated display name.